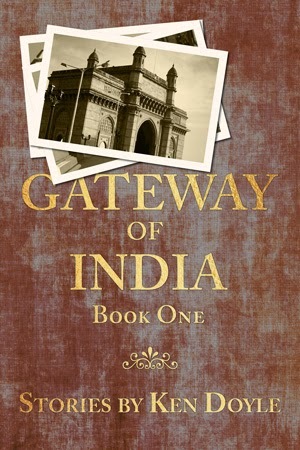 My new book, Gateway of India (Book One) is now available on Amazon.com and other Amazon international stores. It's a collection of three linked short stories, and I plan to publish the remaining parts next year as they're finished. After that, I'll release an "omnibus" edition in both e-book and paperback formats. The e-book will be exclusive to Amazon Kindle for 90 days. During this time, I'll monitor sales and decide whether to publish through other channels when the 90-day period is up. Thanks! And glad you liked the cover. I will eventually have all three on Kobo and other platforms, but I'm giving Amazon their first 3 months of exclusivity to see if it helps sales.